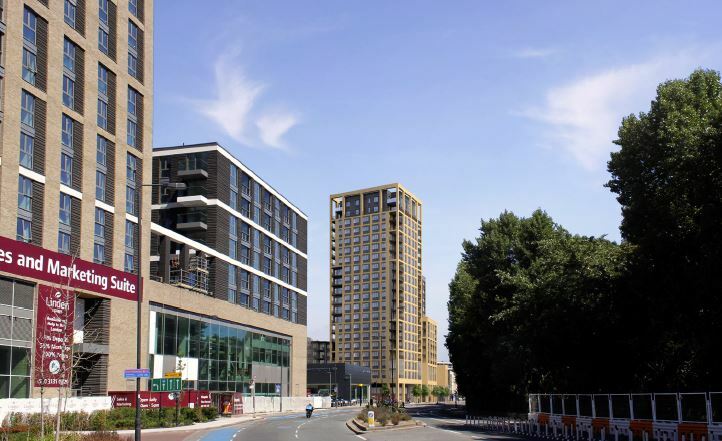 In a few year Wandsworth Council would have managed to transform a zone of mixed residential and warehouse blocks of up to 6-8 storeys into a highly developed area where 20+ storeys become the norm for any development. 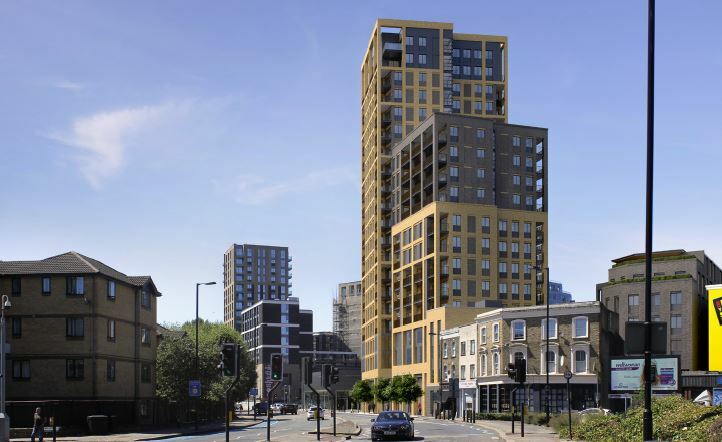 After the 28 storey-Landmark in Lombard Road (in breach of planning document, but paving the way for the “vision”), the 17 storey-Viewpoint on 98 York Road, the 5 blocks up to 25 storeys being built on the former Homebase site 198 York Road, and the many others still being submitted, approved or soon to be built, now comes the 5 blocks up to 20 storeys to replace the Yellow Box warehouse in Lombard Road. The planning application (2018/3776) is nearly a copy-past of their previous screening application, which seems to have been used as a test to make sure that the planning officers will have no concern on the scheme. So as damaged as already occurred, lets carry on!